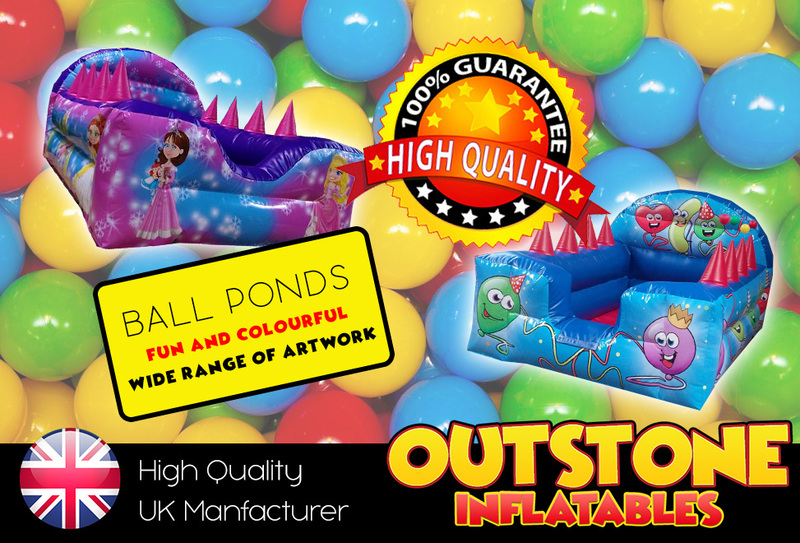 Outstone Inflatables is a new manufacturer started up in 2013. We use the latest cutting edge technology coupled with experienced staff to make some of the best products on the market today. Our bouncy castles are made using 610oz material, twin needle machines and rot proof thread. As a new bouncy castle manufacturer, our design templates is recognised as one of the best in the industry. 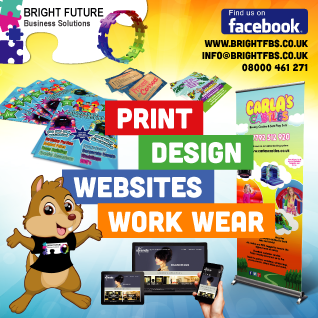 We are a family run business who are passionate about our customer service and the products we make. Based in the heart of Cheshire, we are able to offer a complete bespoke service for individuals and both large and small leisure companies. No job is too big or small for us. All of our artwork is printed using solvent machines and laminated to give outstanding consistency, durability and scratch resistance. 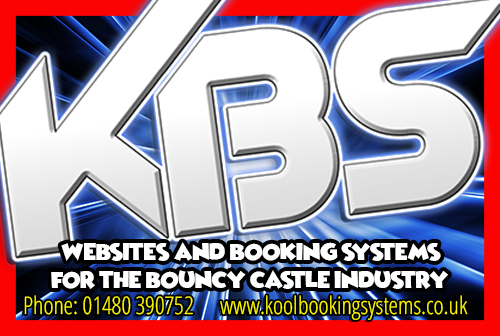 As a company we have been hiring out bouncy castles for over 10 years and are very experienced in the industry. Our bouncy castles will pass a RPII / PIPA test and we use independent external testers for complete peace of mind. 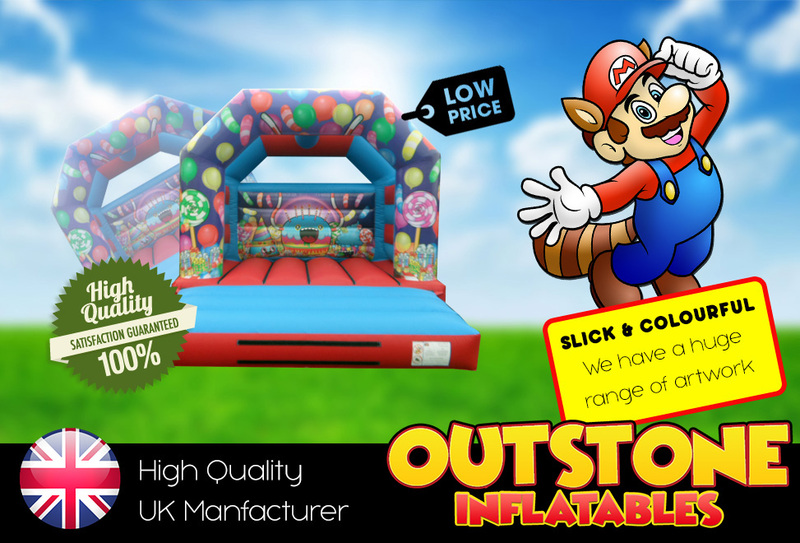 Our product range includes bouncy castle sales, bouncy castle combos, slides, soft play, ball pits and accessories. If you don’t see something on the website, feel free to get in touch as there’s a strong chance we can still make it for you! All of our products are made in our own factory to the highest standards by the most experienced and professional staff. Our company do not and never has imported from China, Eastern Europe or anywhere else. We take safety very seriously which is why all of our material is flame retardant and our inflatables meet all health and safety requirements including BS EN 14960. We don't just make our products to follow UK standards but also European and worldwide standards. Our products can be exported across the globe. We have negotatied some outstanding rates with Cardinal Maritime, Palletways and FedEx so where ever you are, we can arrange a shipment. We currently have in excess of 20 themes for our bouncy castles with plenty more being designed each month. 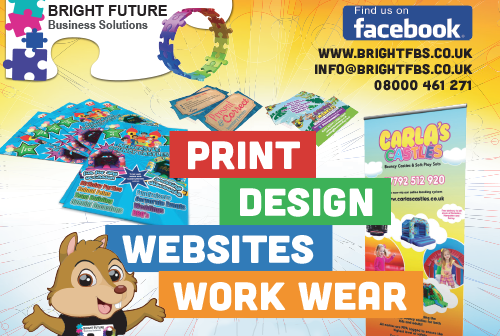 Everything we make is done in-house so we can print absolutely any design you want. Most of the prices are listed on the website to give you complete peace of mine your getting our very best price! 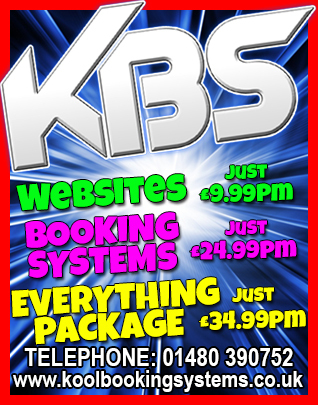 Use the contact us page for a quote or ring one of the team on the numbers above.